The Parkside of Morton, Inc. The Parkside of Morton is a warm, friendly neighborhood in which to live. 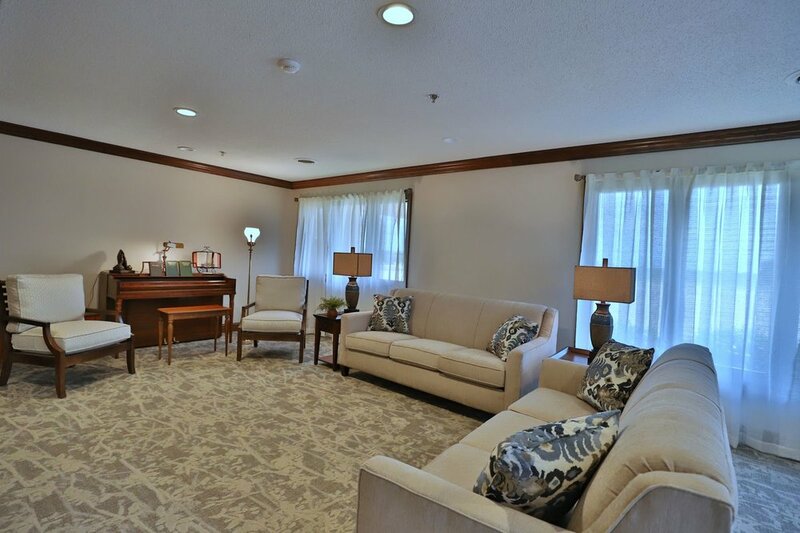 The satisfaction of our residents is our highest priority and greatest achievement. 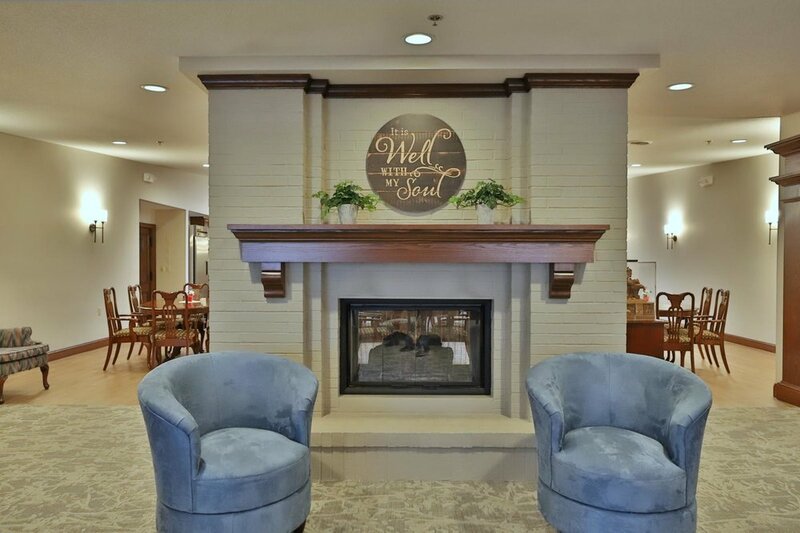 We invite you to take a tour of The Parkside to explore senior living at its finest. 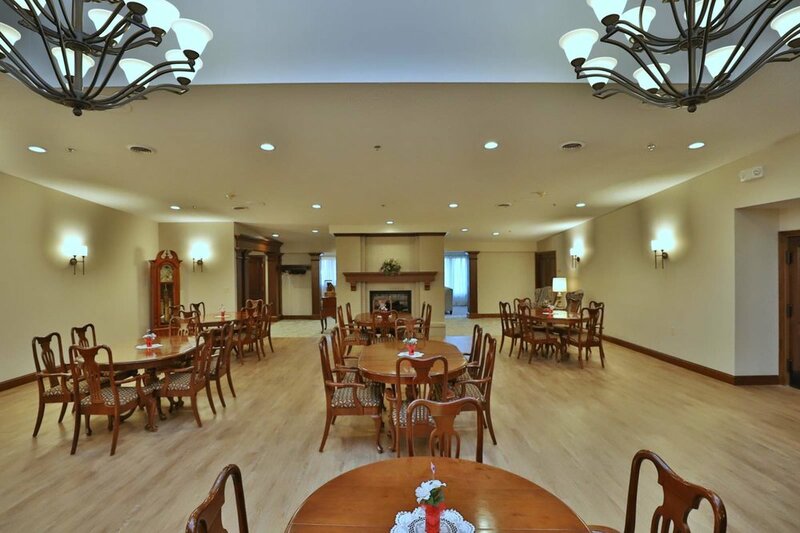 Click here to explore our virtual tour! 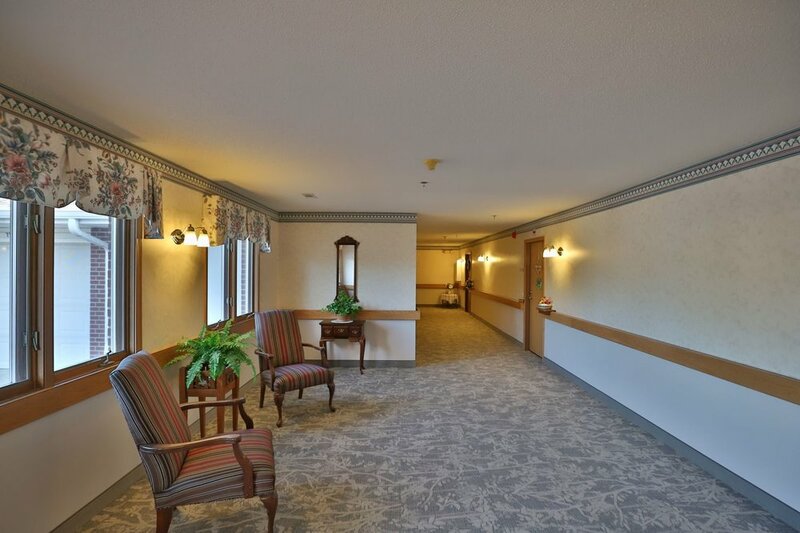 To view a full list of what is available at The Parkside, visit our Amenities page. 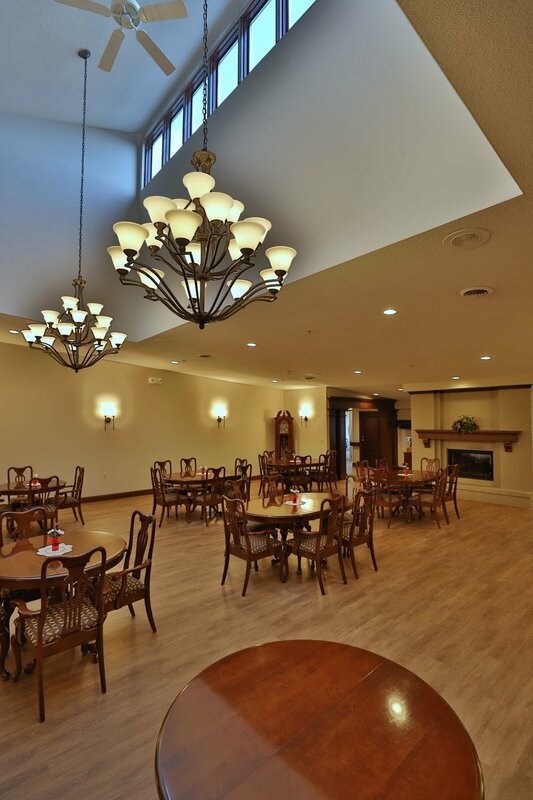 The newly renovated dining room is a beautiful place to enjoy a full-course noon meal, available Monday through Saturday. Two suites, each with a private bath, are available for your overnight guests. These suites are complimentary; however, reservations are required. 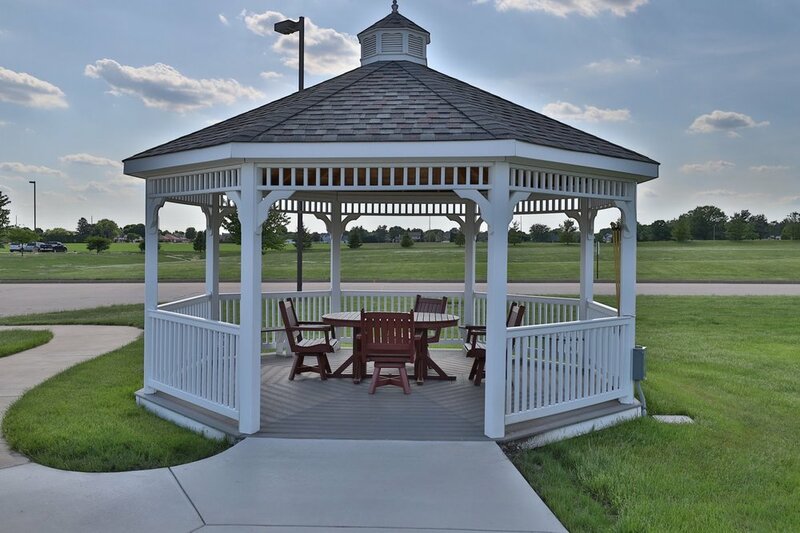 Each wing of The Parkside hosts a complimentary laundry room,Â which includes 2 washers, 2 dryers, a folding station, a utility sink and a storage cubby for your laundry items. Use the elliptical, treadmill, 3 stationary bikes or weight machine to stay active and strong.